Huawei P20 is one of the best mobile phones to buy right now. The new features and the design of the phone are a class apart. With a phone as good as this, it is imperative to have a solid case to protect it from any damage. 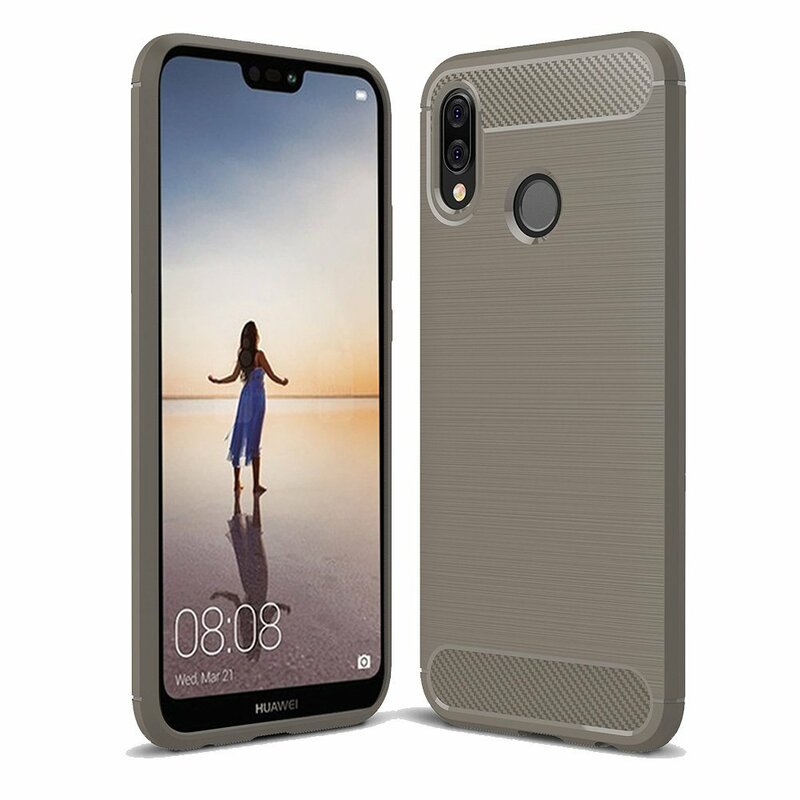 So, we have listed here all the best cases for Huawei P20 that you can consider buying to protect your new phone. cookaR has come with a new case which has a sleek and classy appeal. It is made of silicone and has carbon fiber design. 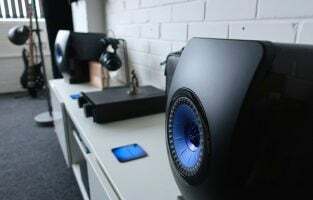 The edges also have protection to prevent it from falling thanks to its new and break-through air cushioning technology. It is weatherproof and anti-scratch. 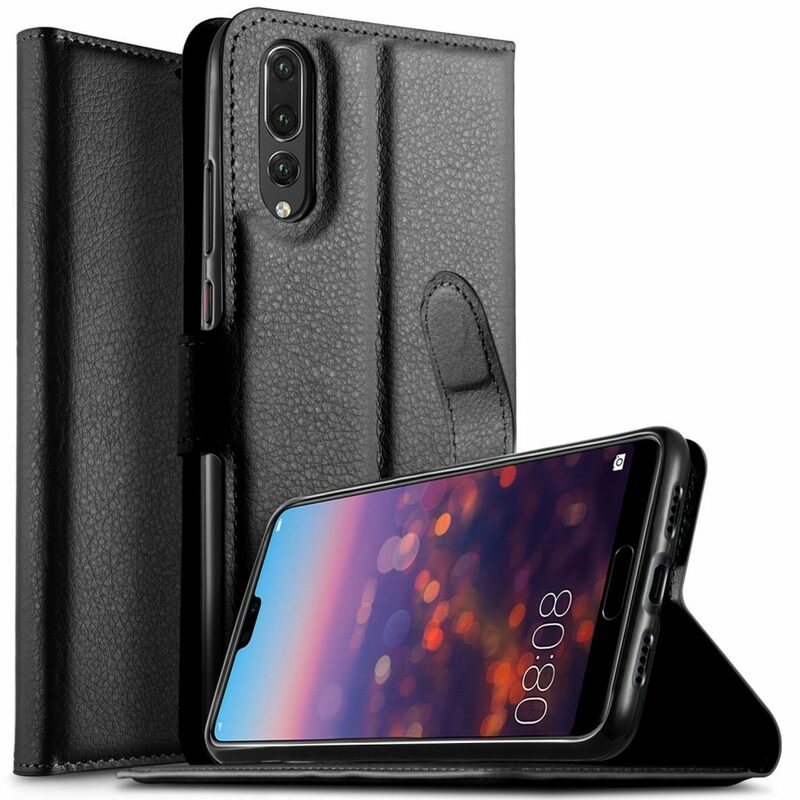 With innovative technologies like Spider Grain cooling system, the heat dissipation of the phone is remarkable and it protects your phone from overheating. It has special cut-outs for buttons and connections to ensure optimal operations. Its dimensions are 6.9 x 3.8 x 0.8 inches and weigh around 1.44 ounces. 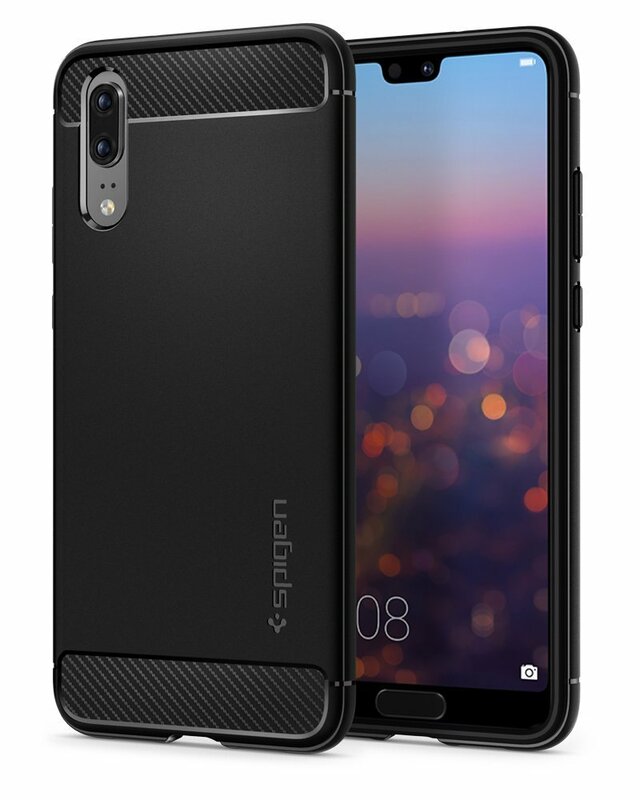 The rugged armor case by Spigen has Carbon Fibre design. It is also flexible in its design. It is a durable case which gives optimal shock absorption through its air cushioning technology. It is a Flexible TPU case which has spider-web pattern on the inside and also a raised lip which protects the screen. 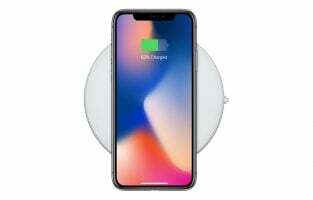 The case is designed to optimize wireless charging. It has fine buttons for easy press and smooth usage. The dimensions are 6 x 2.9 x 0.4 inches and it weighs around 1.28 ounces. A little heavier than usual but the durability and shock absorption compensates for the heavyweight. 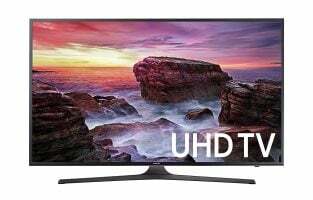 Manufactured by Huawei, it is an official accessory and its reliability can be assured. The Smart Flip View Case helps you view your notifications as soon as you receive them, on the smart view window. This new feature is a hit for people around the world. 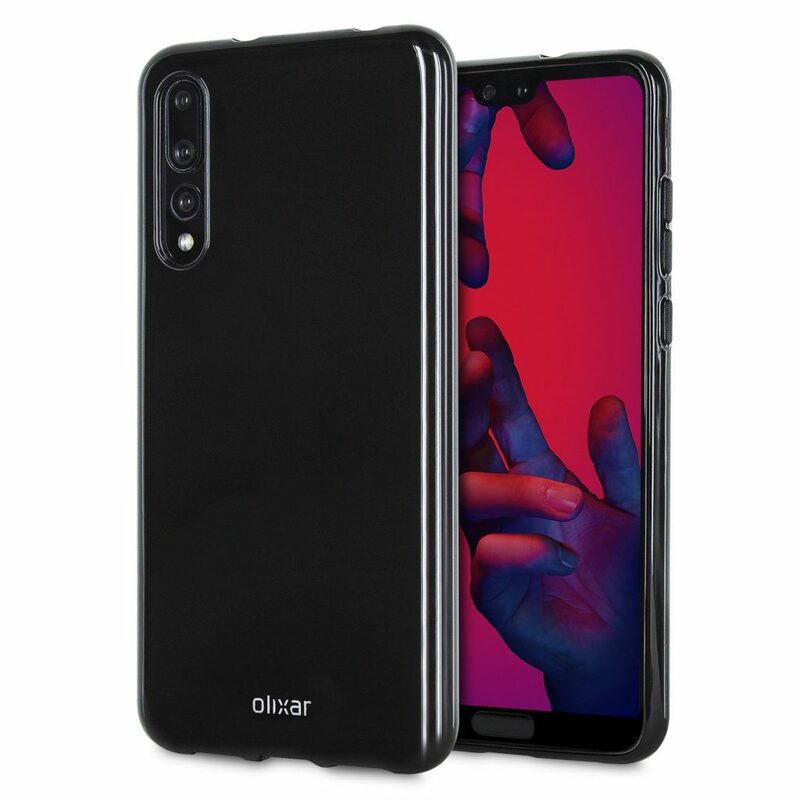 The screen size is 5.8 inches and it weighs 45. g.
Olixar Pro Gel case has a slim fitting design which is made of a durable and strong material. It ensures a long-lasting protection against any kind of damage. It has a non-slip coating that provides better grip. This feature assures extra protection. The design adds no bulk weight and the case makes it easier for the phone to be kept in the pocket. The Raised Bezel makes the screen scratch and dirt resistance. It comes with a warranty of 2 years. Its dimensions are 8.9 x 5.3 x 0.8 inches and it weighs around 1.12 ounces. 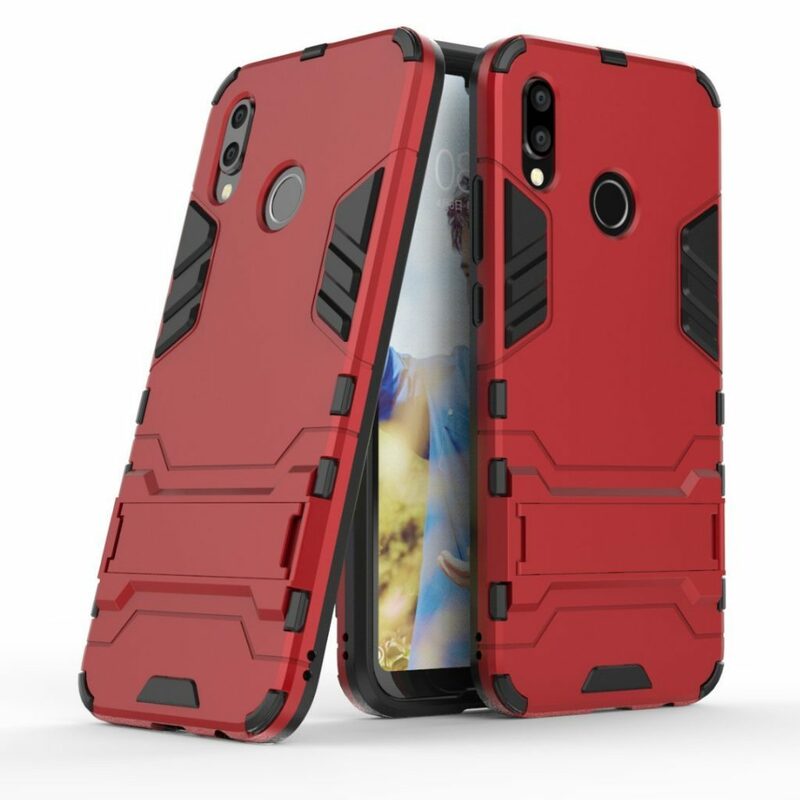 This protective case by EasyAcc is custom made for your Huawei P20 mobile phone. It has a slim appeal and great fitting. It is flexible, lightweight and transparent in appearance. It has a slightly elevated camera cut out to protect your phone’s camera from any damage. Ultra-flexibility of this case makes easier installation and removal. It has tactile covered buttons and accurate cut out for your other accessory connections. 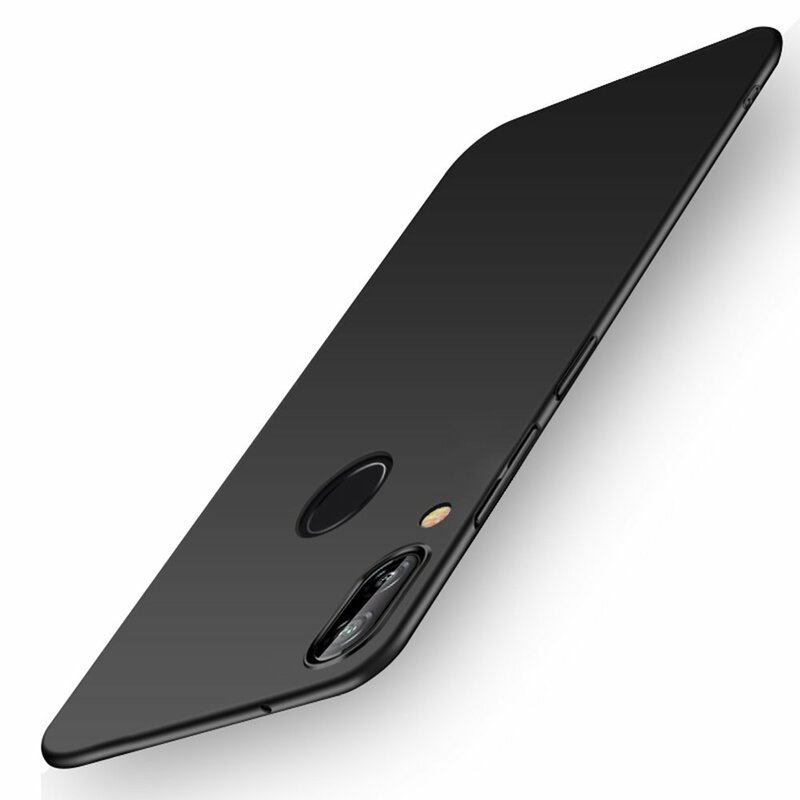 There is an inner dot pattern in the case which helps the mobile phone to easily fit without any air bubbles. Its dimensions are 0.4 x 2.8 x 5.8 inches and weigh around 0.64 ounces. 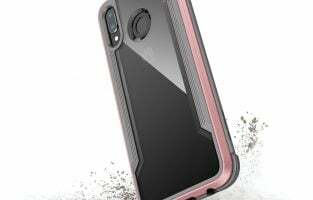 This case is also made of TPU material and gives your phone a nice and smooth touch. It is lightweight and flexible. It is 100% compatible with your Huawei P20 mobile phone. The access to accessories, buttons, cameras is assured because of the cutouts and slots for all the respective connections. The case slips and snuggles easily on the phone and stays securely on it. The case is form fitted and slim and matches the dimensions of the phone. 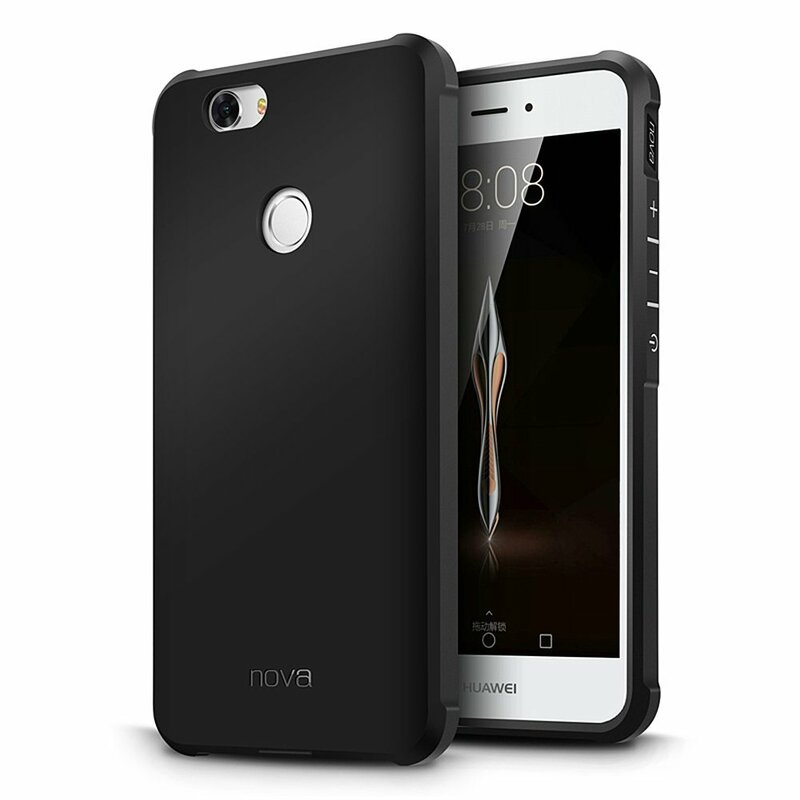 This case has a natural design and provides a comfortable grip to the phone. 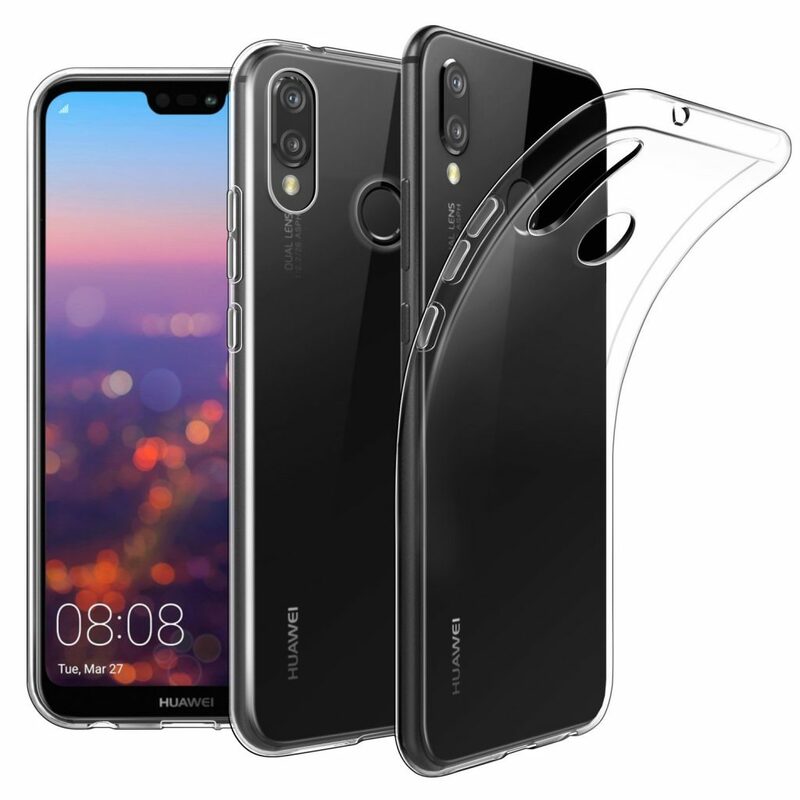 The design of the phone is compatible with your Huawei P20 handset. The cutouts for all the accessories and camera are given for a seamless usage. The edges are protected by this case and it also provides environmental protection for the phone. It has a soft rubber and plastic texture which is perfect for your phone. The Case is neither too tight and nor too loose and fit firmly to your phone. This case is made of soft silicone TPU material which protects your phone from all the damages. It provides skid resistance, it is shatterproof and is also vibration proof. All this provide complete and absolute protection of your phone. It has a sleek and elegant appearance which adds to the beauty of your Huawei P20 phone. This shell cover case has especially elevated coverings on all four corners of the phone to provide special and strong protection from all hazards. It is the ultra-slim case and accentuates the beauty of the phone. It has been through triple processing and is made of high-quality plastic which provides a comfortable feel and touch to your phone. The full frame of the phone is protected by this cover. There are proper cutouts for the buttons, jacks, and connection. The dimensions are 5.9 x 2.9 x 0.3 inches. 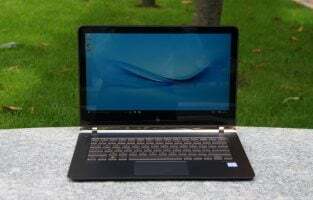 The inside of the case is made of soft rubber/plastic silicone and the outside is made of durable hard PC plastic for a two-layer protection from damage. It is both shockproof and drop proof and also protects from bumps or scratches. 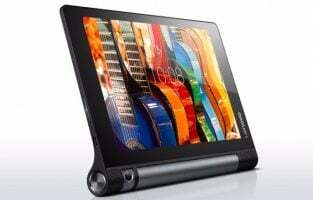 It has a built-in foldable stand which you can use for a hands-free watching. 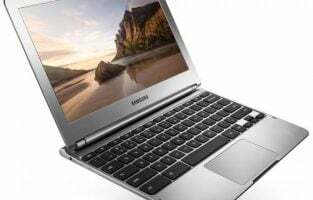 The cutouts for all ports, buttons, and connections are accurate for easy access and a seamless mobile phone experience. This case from KuGi is known as the PU Leather Wallet case. It has a magnetic flip design which secures your phone firmly and prevents it from falling or any other damage. It does not add much bulk. The flip cover can be used to turn it into a stand for a hands-free watching experience. 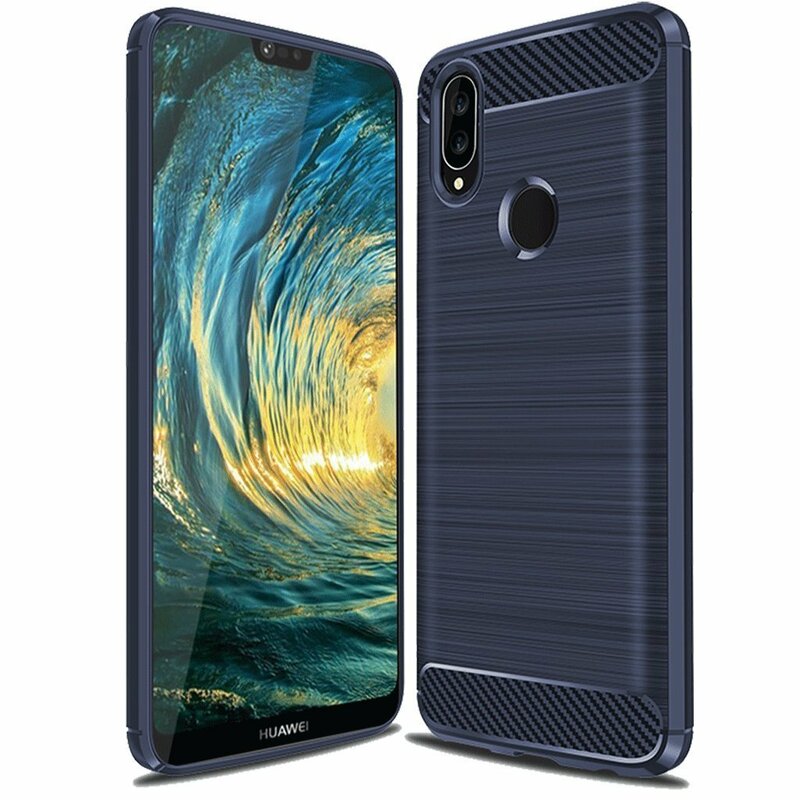 Highly compatible, this case makes for an intelligent choice for your Huawei P20 phone.